1. First update the system software packages to the latest version. 2. Next, install Nginx HTTP server from the EPEL repository using the YUM package manager as follows. 3. Once Nginx web server installed, you can start it first time and enable it to start automatically at system boot. 4. By default, CentOS 7 built-in firewall is set to block Nginx traffic. To allow web traffic on Nginx, update the system firewall rules to permit inbound packets on HTTP and HTTPS using the commands below. 5. Now you can verify Nginx server by going to the following URL, a default nginx page will be shown. http://SERVER_DOMAIN_NAME_OR_IP (in this case my server ip are 192.168.0.100) so i type in the browser 192.168.0.100 and i will saw a test page of nginx like below. 6. Now we going to setup the Cache for static content with nginx. vim cdn.conf #create a config file with below content. #in root location, every file content these file format will be serve as a cache # this line must be include on cdn server and origin backend server. #proxy_pass to the upstream that we set. 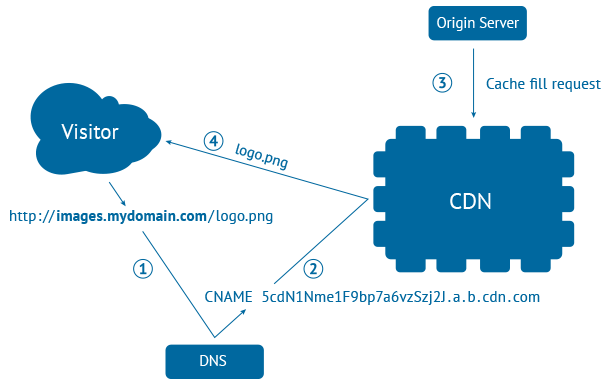 Conclusion: This is only a cdn server in a single point of country, what you need to do is just point your domain to the cdn server and the cdn server will upstream internally to the backend origin server. if you wish to have different country and different server to serve your client, you will need something call nginx geo module. 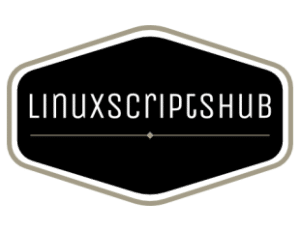 otherwise please reach us at linuxscritpshub@gmail.com.